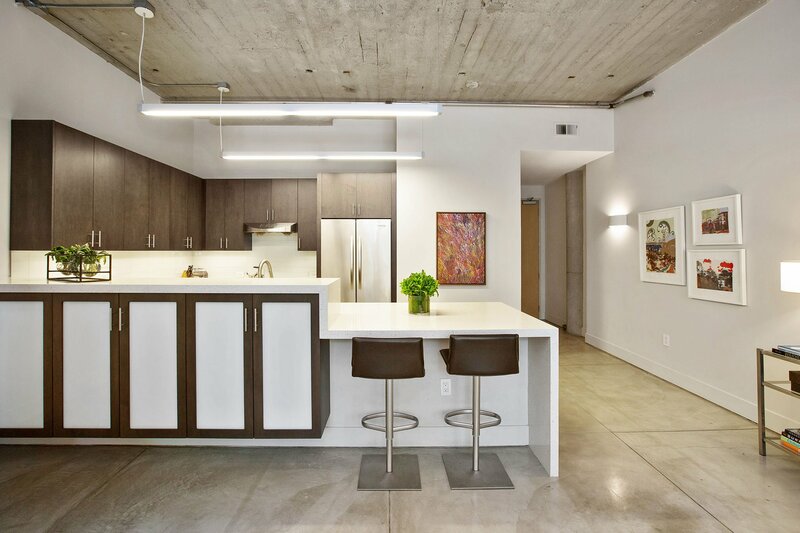 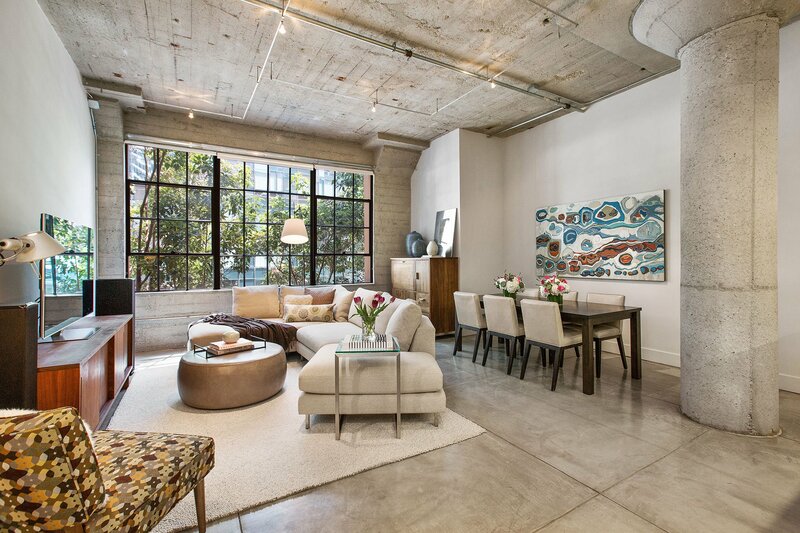 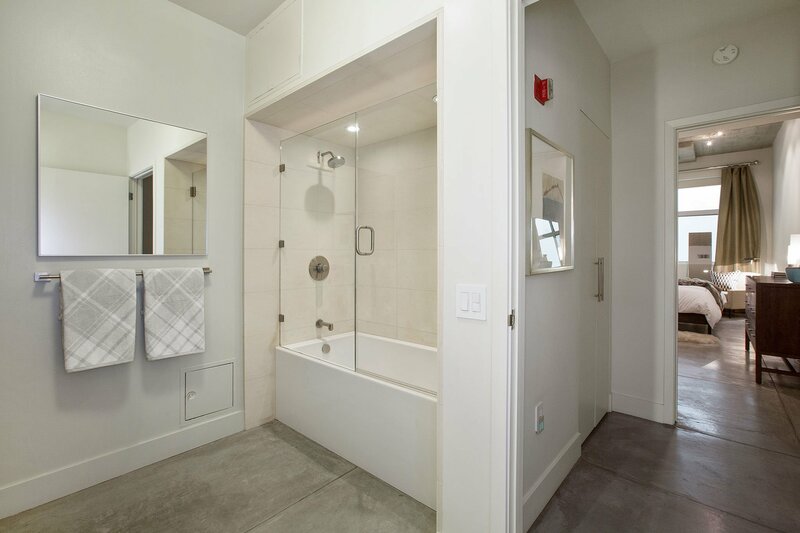 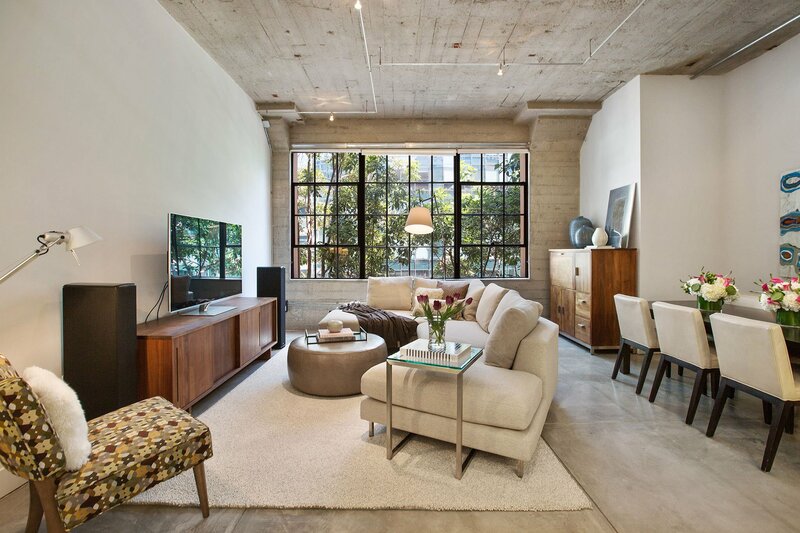 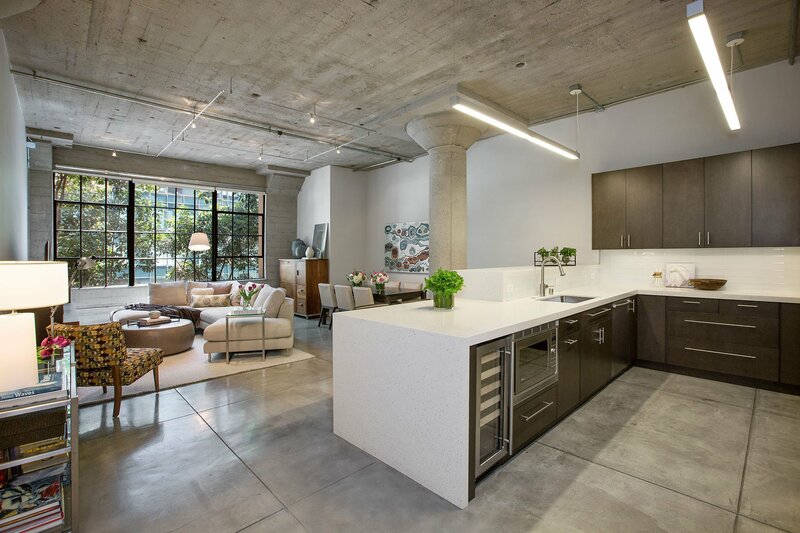 Only a few short blocks from San Francisco’s waterfront in trendy South Beach, The Embarcadero Lofts is a landmark NY-style conversion building with historic status, originally built in 1937 and later converted into residential space in 1997. 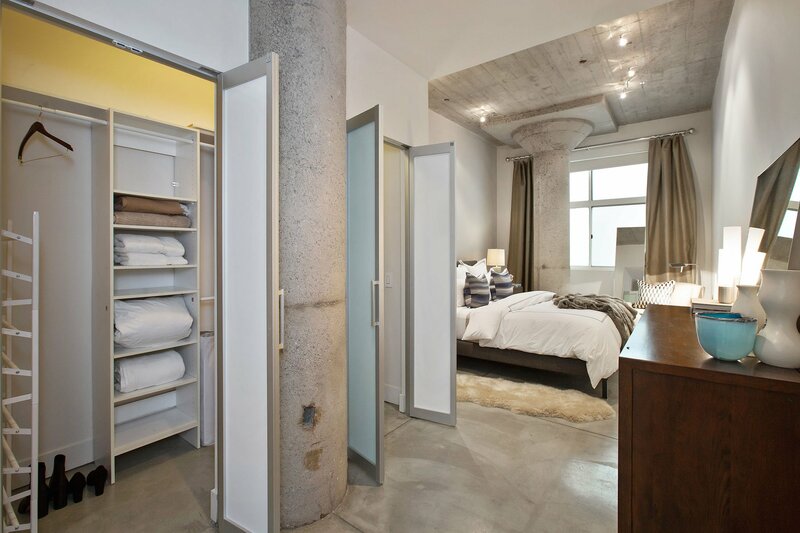 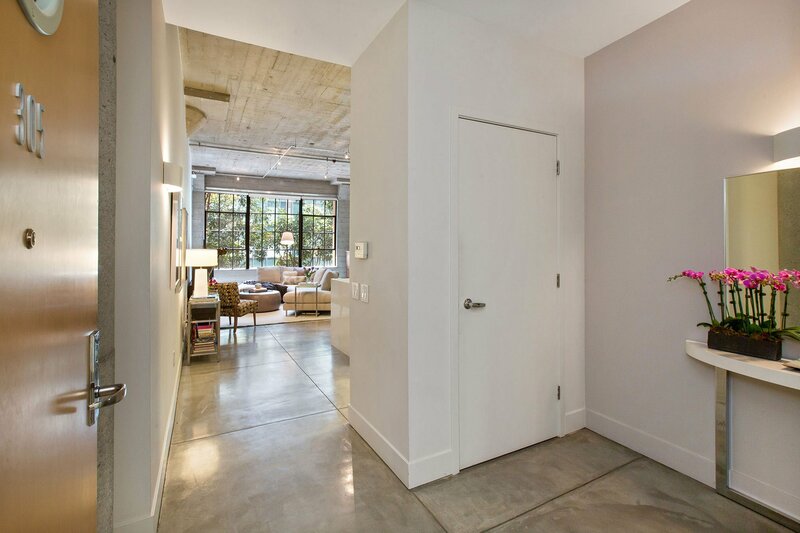 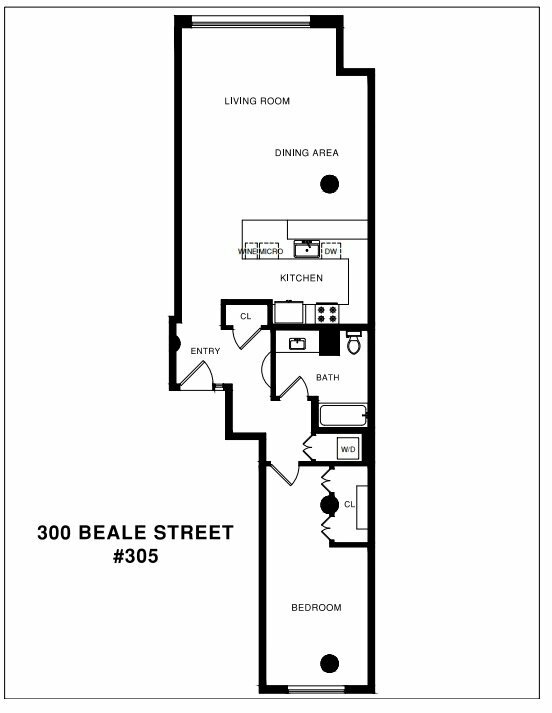 Loft 305 is situated on the 3rd floor and offers over 1,000 sq. 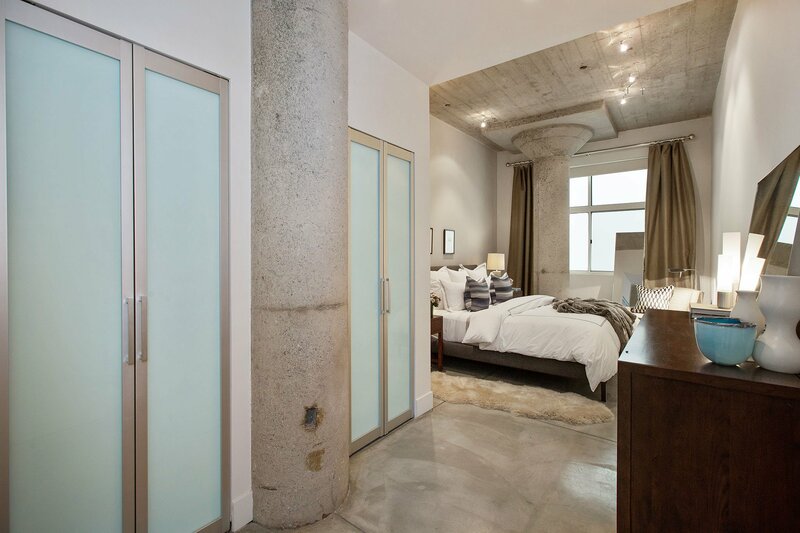 ft. of interior space with unique architecture, such as soaring 11′ ceilings, oversized industrial windows, polished concrete floors and columns, and custom lighting. 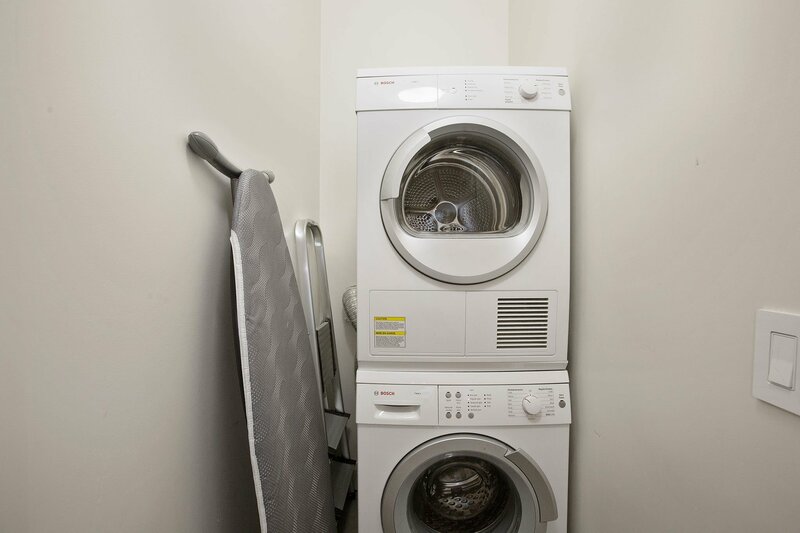 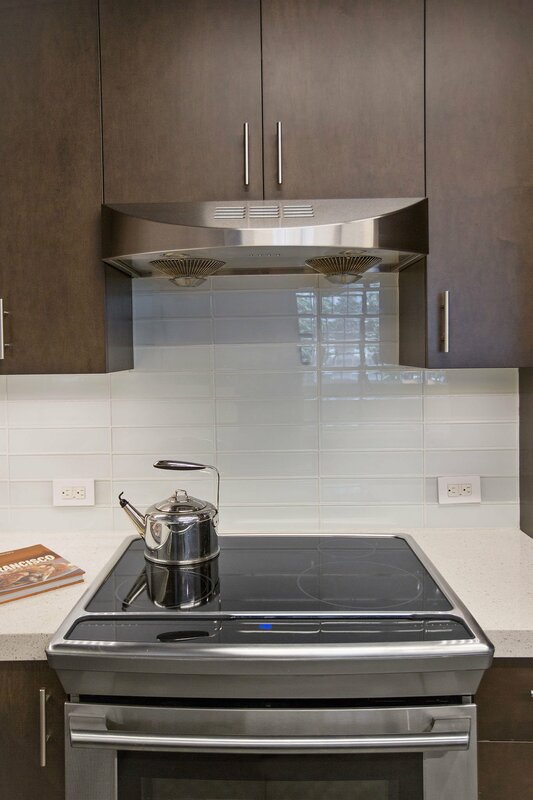 The chef’s kitchen is the heart of the home, equipped with modern appliances and plentiful storage. 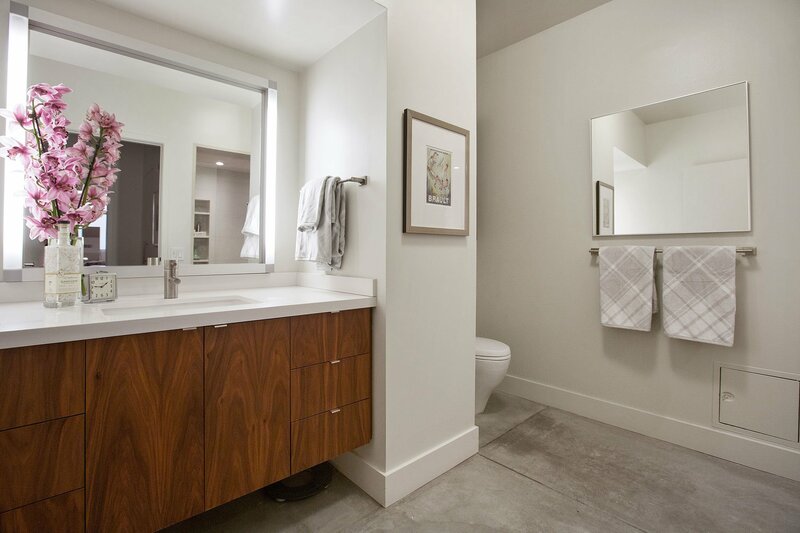 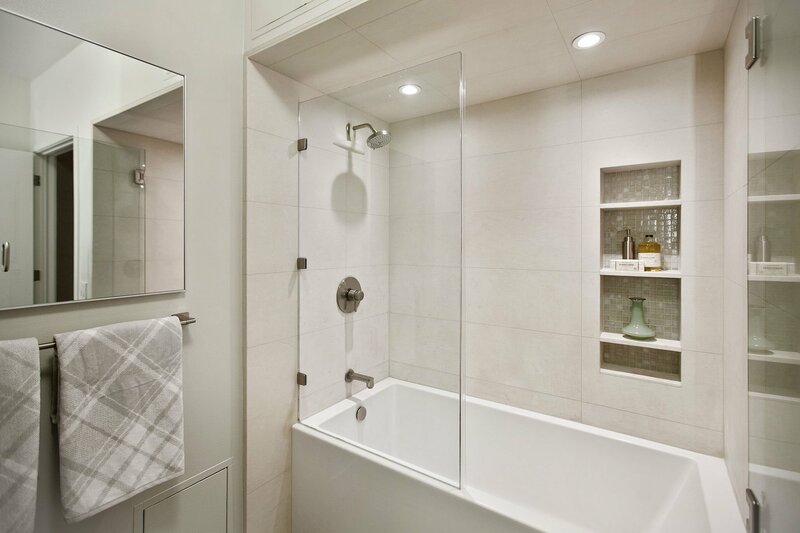 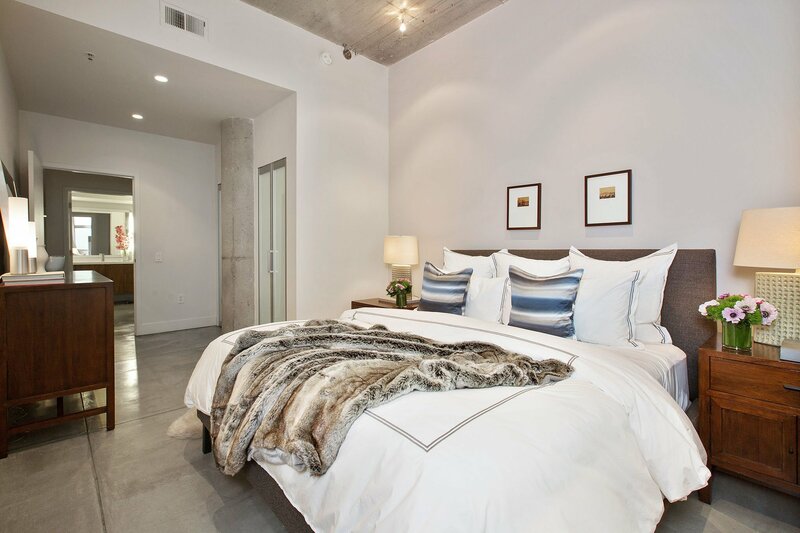 The bedroom is a serene sanctuary with custom closets and adjacent spa-like bath. 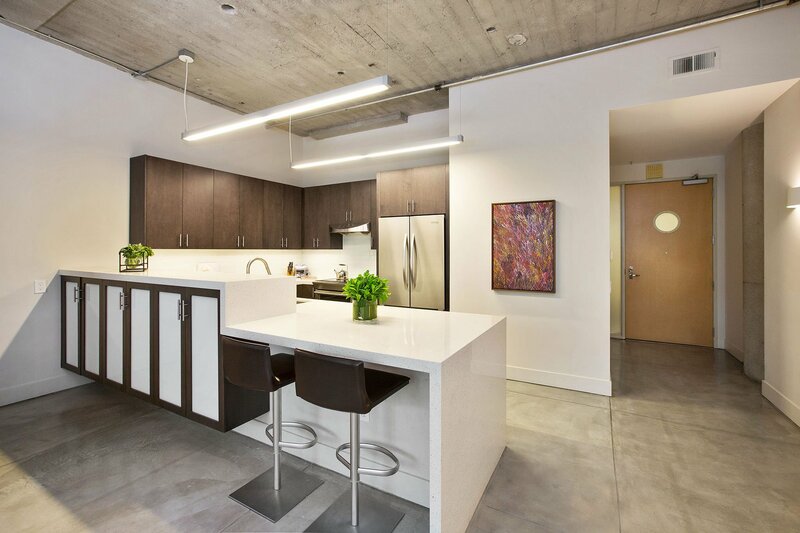 The clean open aesthetic, fabulous light and dramatic lines compliment the modern design of this rarely available one-of-a-kind residence. 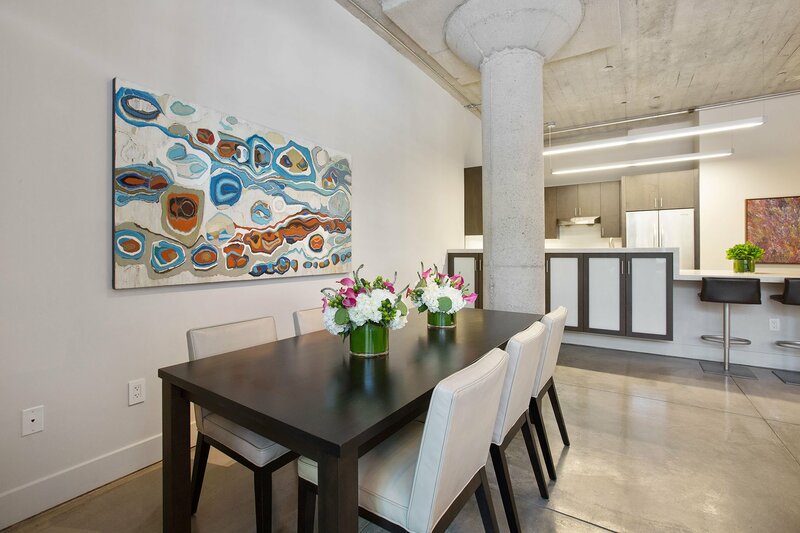 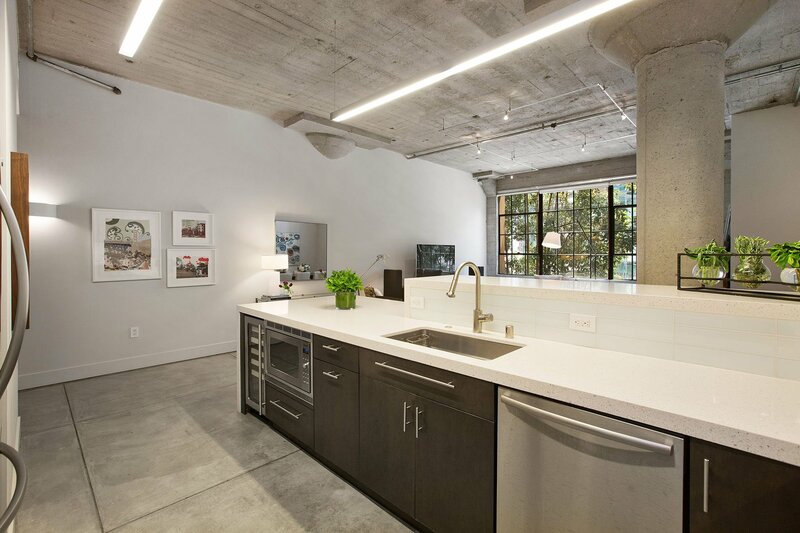 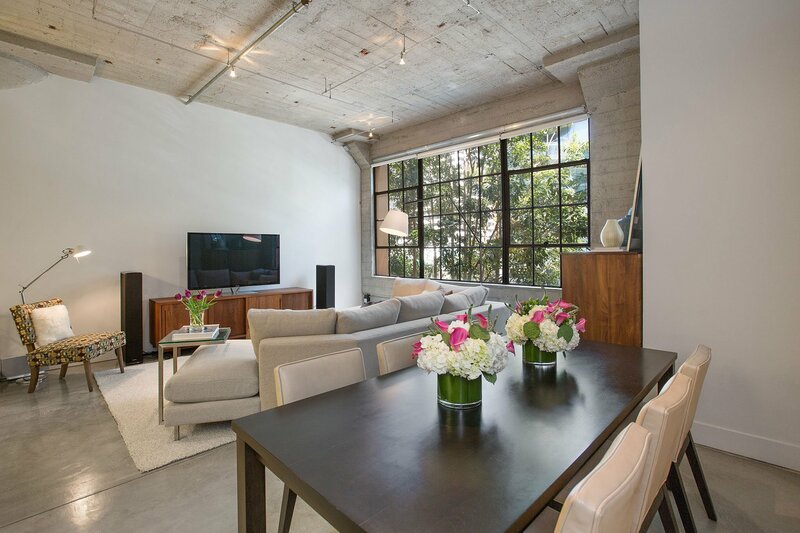 The Embarcadero Lofts is an award-winning building with an on-site weekday concierge and superior property management team. 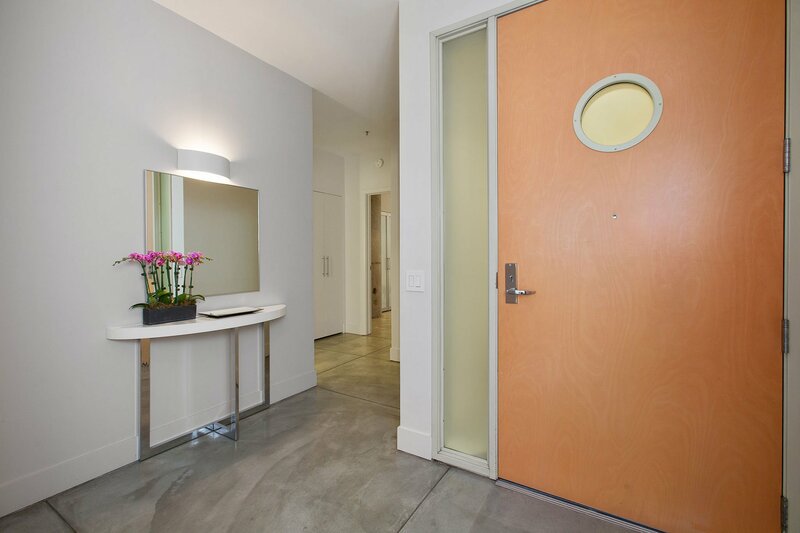 The common areas include a south-facing deck and a comfortable lobby. 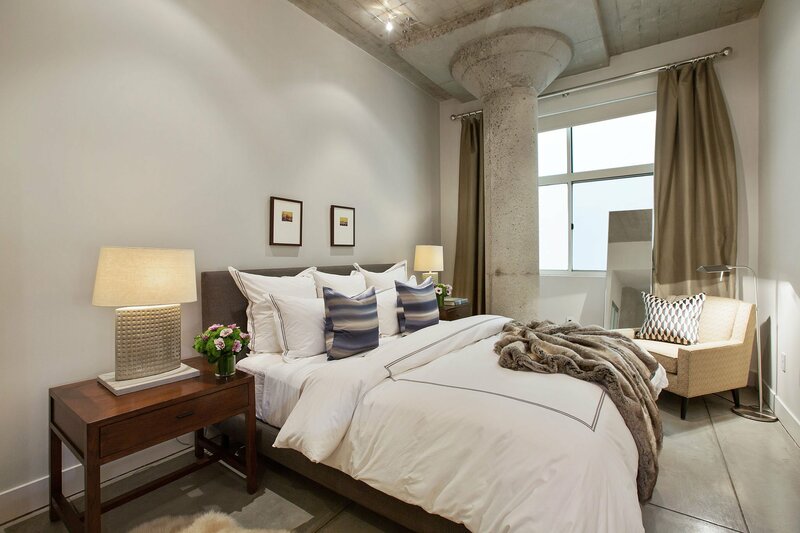 Two blocks to the Embarcadero and a short stroll to world class restaurants, shopping, ferry building, farmers market, AT&T park and all modes of transportation.